What's Inside your Beauty bag? You may choose to start your day with any skin care product of your choice. However, there are few products that always comes handy where ever you go, whatever you do. Can you name few such products? Of course, you can. I am sure a lot of us have our own beauty kit which stacks different products from "must have" to "styling" to "specials". While the latter two may vary from person to person, the first one would largely be a common selection. If you do not have any beauty emergency kit, do not worry. 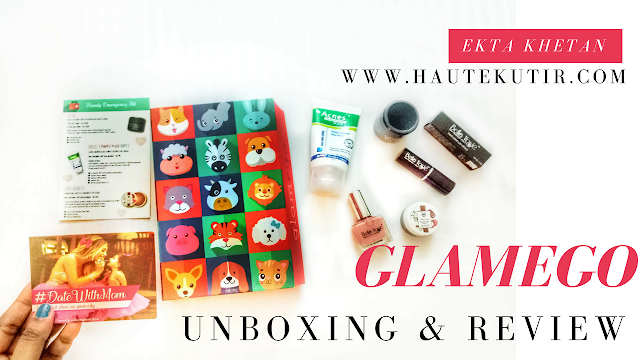 Cause Glamego- India's most affordable beauty subscription box had curated one for all its subs this month. The May 2018 Glamego box comes with a theme of "beauty Emergency kit". Before we talk about the different products inside, let's have a quick glance at this beautifully designed box this month. 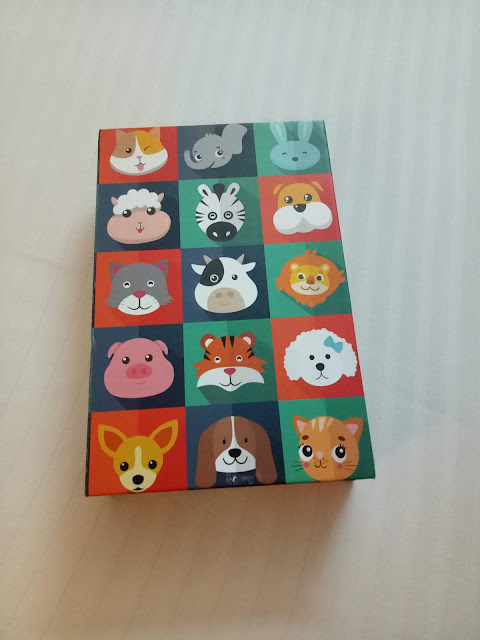 The box bears cute images of baby animals ranging from a Panda to a cat to baby lion and more. 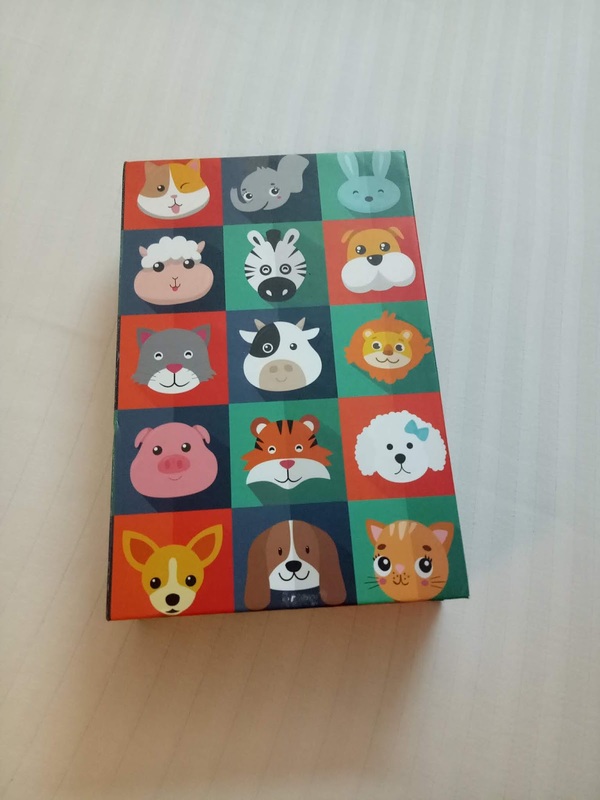 When we first saw this box, we went awwwwwww over the lovely, bright design. What's Inside Glamego Beauty Emergency Kit? If you are unable to watch this video, check it on my YouTube Channel. Are you a subscriber yet? If no, check our Youtube Channel [@ekta khetan] and SUBSCRIBE Today! Have unboxed this video on the Instagram stories long before the video. If you are a keen shopper, you may like to follow us on Instagram for quick updates. 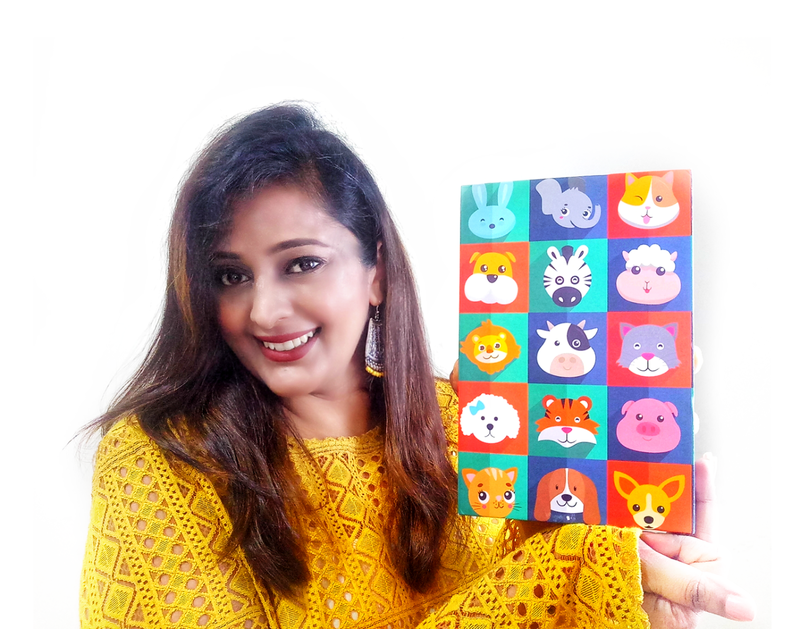 Haute Kutir Verdict: we loved the theme, the design and the products inside this box. At rs 399/month, it is a very good deal. Go grab it. PS: The box is PR sample but views are personal and unbiased.